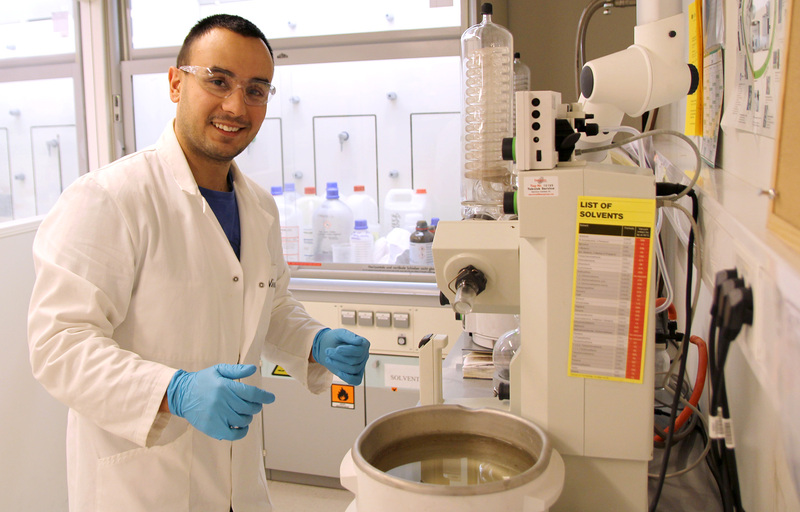 Nikola Kanas is a PhD candidate at the Department of Materials Science and Engineering at NTNU. 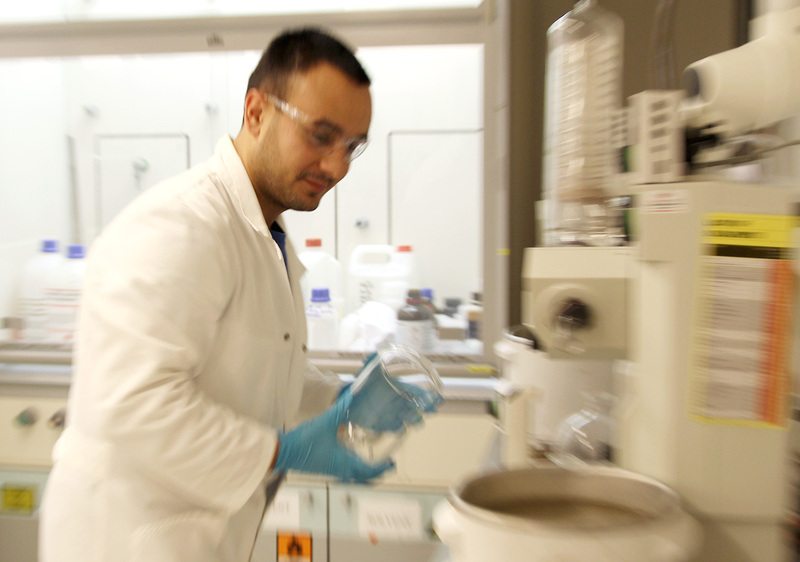 His research is in Ceramic processing of thermoelectric materials. 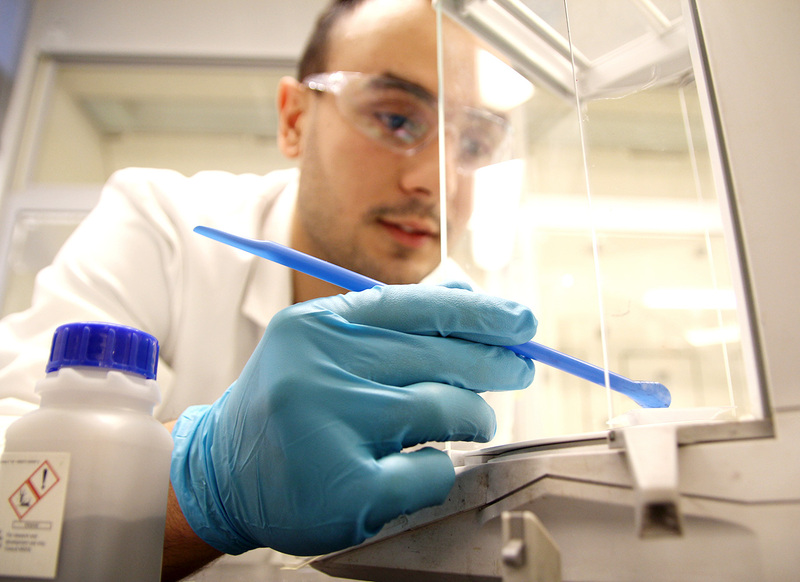 He belongs to the Inorganic Materials and Ceramics Research Group. 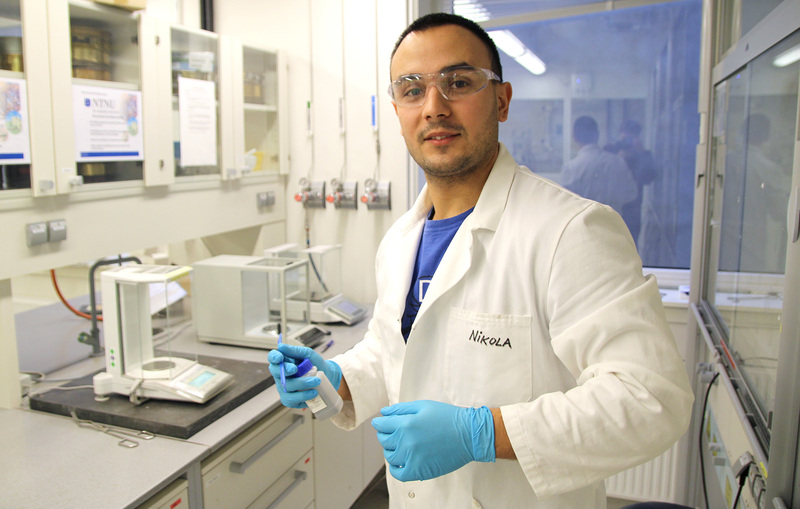 Nikola is from Kikinda, Serbia and came to NTNU in August 2014 for his PhD research. 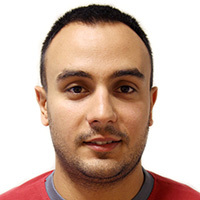 He has a master's degree in material science and engineering from the University of Novi Sad, Serbia. After a long time without writing any posts, I am still here, ready for some new words. Last time I mentioned that I would say something about scientific life. I am at the same place, in the same conditions, surrounded with new scientific challenges, which currently stops me from writing my paper. I would like to introduce PhD candidates’ most common opponent before the official defense and its name is time, which runs so fast that you cannot keep up. To me, it seems like the amount of work increases with time while challenges remain in spite of good progress. I am very sure that most of you immediately got the point why I have not written any posts since last summer. I am not trying to justify myself, but that is reality. Anyways, I think it will be useful (at least for some of you) to have an overview of PhD life and activities at NTNU Trondheim after more than one and a half years from the start (middle of the PhD programme). The first thing that came to my mind when I passed the last exam was that I will have more time for myself and my research, which will exponentially influence the development of my PhD work. This is logical, it makes sense, but now I see that logic does not work all the time. Mostly, this looks like sine and cosine functions, which goes up and down. I can say for myself that things are going more or less ok, but not with the same acceleration as I was expecting. Now I see that PhD progress is unpredictable and it is good to be aware of this before starting. Sometimes things do not look so difficult, but it takes a lot of time, and sometimes huge issues can be solved quickly, sometimes by picking up a new idea after an unintentional mistake which was made during an experiment. As one of my colleagues always says: “You never know why it is good”. Each time you don’t succeed with an experiment, and struggle for a long time, think twice before getting upset, because “bad” results are actually “good”. This is the chance to figure out something new, maybe to discover a new phenomenon, or to realize a “missing element” in your knowledge. Since PhD work is a learning process, like everything else in life, a positive attitude and good ideas followed by a proper plan will usually give good output sooner or later. My motto is: keep on going, be patient and keep it positive. My research topic is based on thermoelectric materials, which is part of the national project called Thelma. Thermoelectric materials are able to transform heat into electricity and vice versa. The project is based on nano-structuring for improving the energy efficiency of thermoelectric generators and heat-pumps, where my aim of work is focused on studies on developing technology for new generators for commercialization. This project is interesting and in spite of many challenges and tough goals, we still have good fun. Besides the Thelma project, there are many other amusing projects where other colleagues are working. Some of these are related to batteries, solid oxide fuel cells, biomaterials, piezoelectric, etc. As far as I know, several new colleagues will start soon as new PhD and post-doc. positions will be available. Currently, I am waiting for June when I will visit the summer school in Limoges (France), then a conference on a cruise through the northern part of Norway, which will probably be exciting. The plan is also to go somewhere on an internship by the end of the year. Next time I write, you will find out more about it. 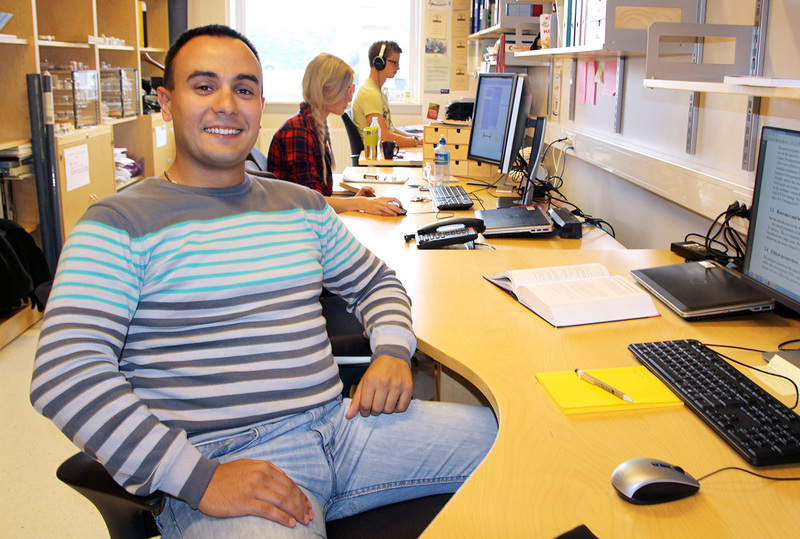 My name is Nikola and I am a new PhD candidate at NTNU. I am from Kikinda, a small town in Serbia and I finished my bachelor and master studies at the University of Novi Sad, also in Serbia. 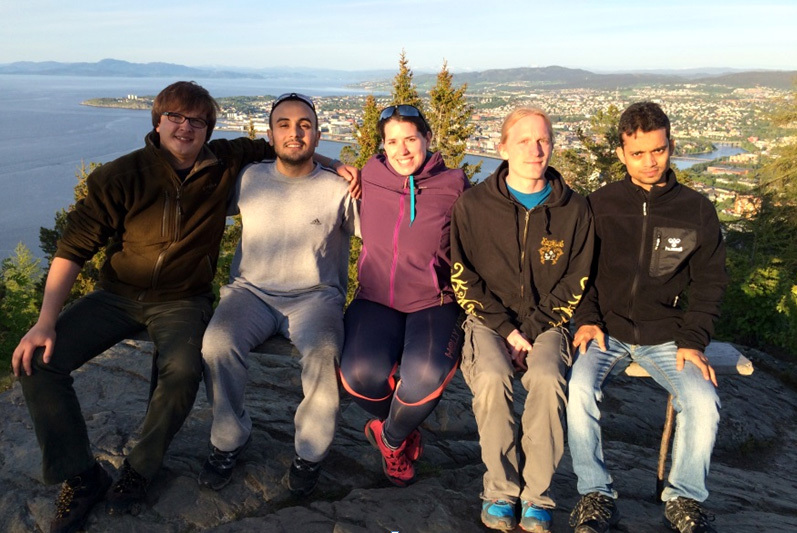 I heard about Trondheim from my friends who have already been here and they shared their experiences with me. I was looking for an interesting PhD position on a project that would be relevant for me, and when I found one, I contacted the Professor who is the head of the project. I was really happy to receive the news that I had been the chosen one. I was also lucky with accommodation, because it can be a problem sometimes. I was able to take over my friend’s apartment. 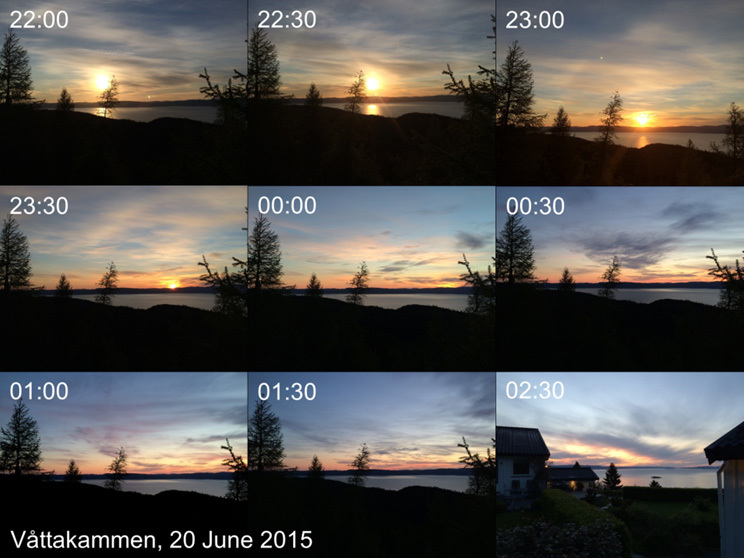 I arrived in Trondheim on the 11th of August. My first impression was that Trondheim is a really nice city with beautiful nature, fresh air, also with good weather, but it was only the first few days. Now, I can see that it is usually rainy, but I will settle with any weather. Everything else seems nice. People are kind and they always seem to have time for you. Food is good, and I prefer fish. I am really happy because of everything here. It was a great pleasure to meet my colleagues. I share the office with two more PhD candidates, Susanne and Espen. Including me, several PhD students started at the same time. My supervisor is Mari-Ann Einarsrud and I have great collaboration with her. We start the day around 8 am and finish around 4 pm. Currently, I am reading literature most of the day and preparing myself for a good scientific start. I have to take an HSE preparation course before I can use the labs. During September I think I can start with my lab experiments and I am looking forward to that. I will write some more about my PhD and life in Trondheim in my next blog post.